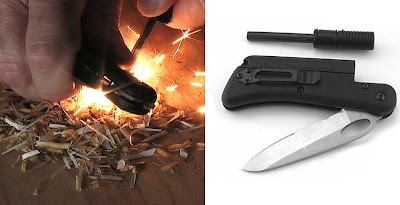 Collection of 'Must Have Survival Gadgets' from all over the world. 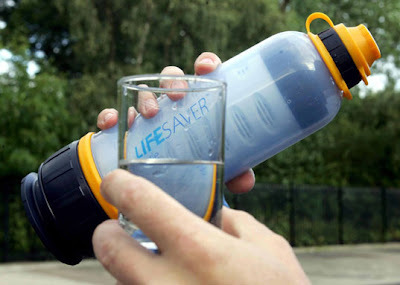 Lifesaverbottle: It's world's first all in one ultra filtration water bottle. 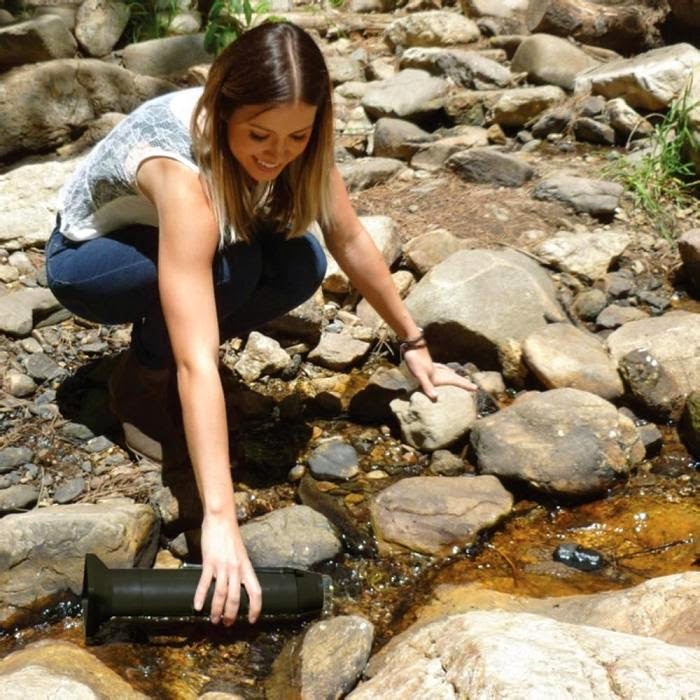 Portable Water Condenser: It's a portable water condenser designed for warmer climates, it condenses the moisture in the surrounding area to create useable drinking water. Powerpot: It's a portable electric generator that doubles as a cooking vessel; Powerpot transforms the heat you make from any heat source into electricity, using a technology called thermoelectric power generation. 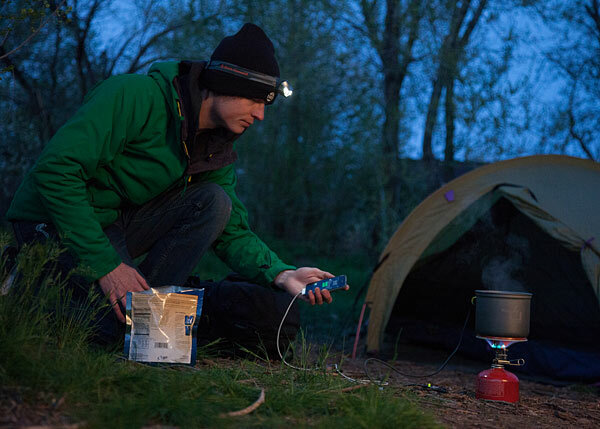 You can recharge any USB device (smartphones, digital cameras, lights, head lamps, radios, water purifiers, GPS, and more). Portable Solar Rechargers: These solar rechargers come in three sizes and a five-pronged USB cable allows you to recharge up to four gadgets simultaneously. 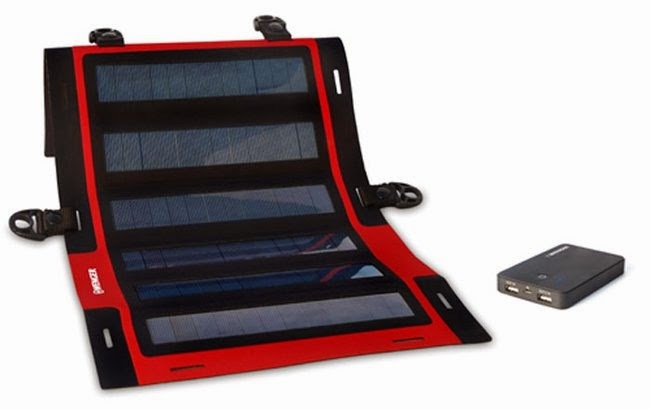 Once you are done, the rechargers can be folded for easy storage and portability. 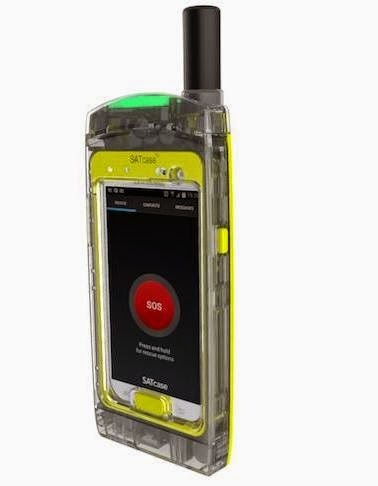 SATcase: SATcase is a rugged case that transforms your Android smartphone (presently Samsung Galaxy S4 Smartphone) into a satellite phone. 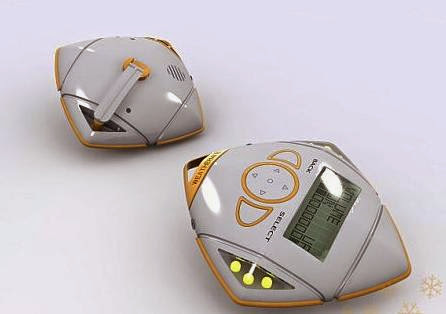 All you need to do is install the SATcase app apart from satellite airtime contract to use it anywhere. 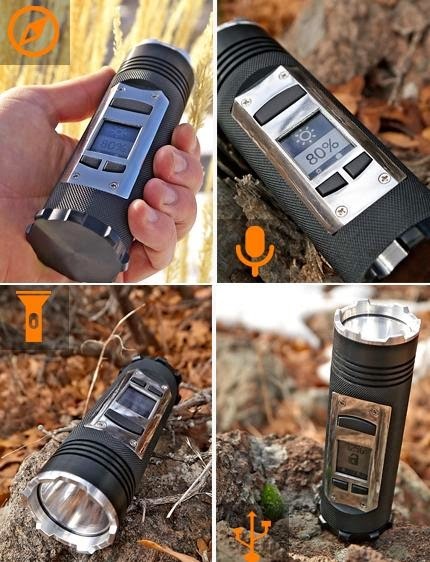 It also contains a 406 beacon. 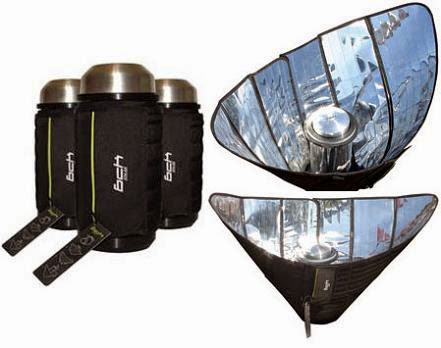 Foldable Solar Cooker: This solar cooker is foldable and lightweight; it's perfect for those who want to pack light. 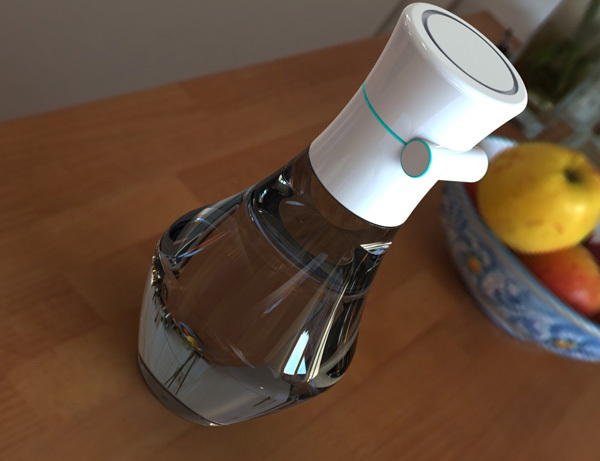 Solar Water Kettle and Thermos: The Sunrocket is a solar powered kettle and thermos that heats water for drinking, washing, cooking and more. 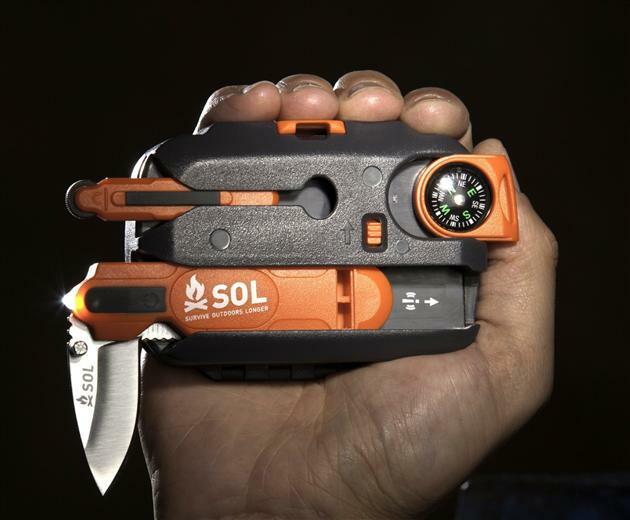 It's perfect for traveling and camping. 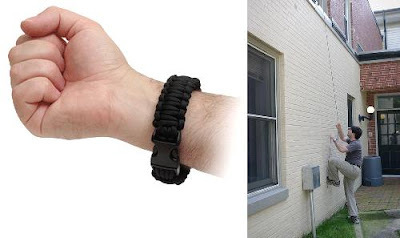 Just in case - Bracelet: This bracelet turns into 14 feet of paracord and comes with a side-release buckle, great for camping, hiking, and more. 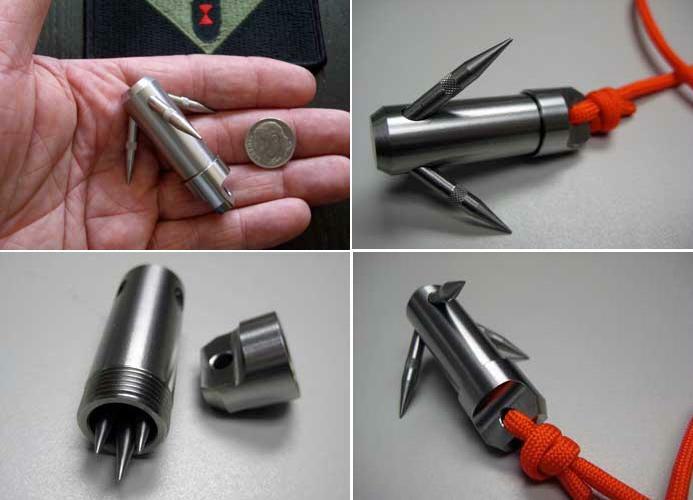 Micro Grappling Hooks: It's light weight, reusable and entirely made of stainless steel, has a storage space, and the attachment point for 550 or smaller cords. 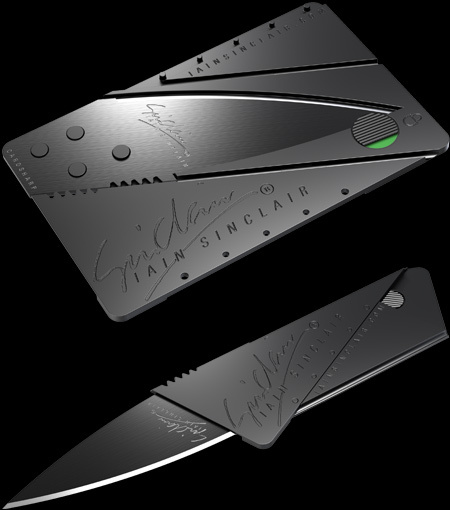 Cardsharp 2: It's a super light and super sharp utility knife, that comes in the size of a credit card. 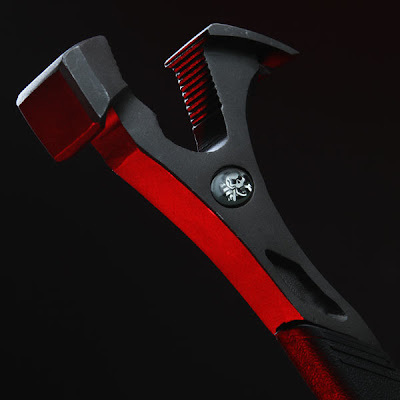 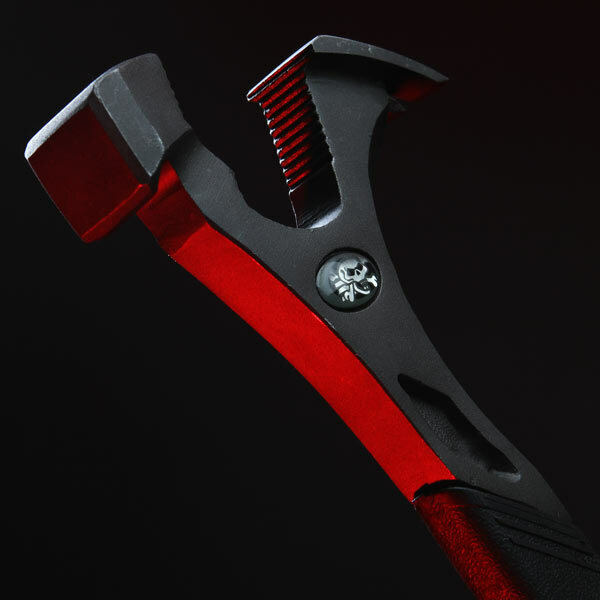 Superhammer: This multi-purpose tool features a bottle opener, multipurpose wrench, nail puller, chisel and much more.